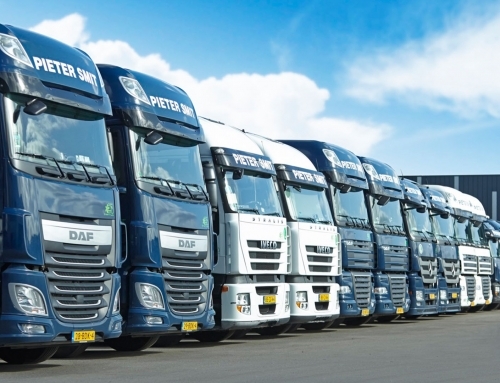 Pieter Smit Group is the specialist in transporting, building and technically realizing theater, Rock ‘n Roll, entertainment and sports events throughout Europe. 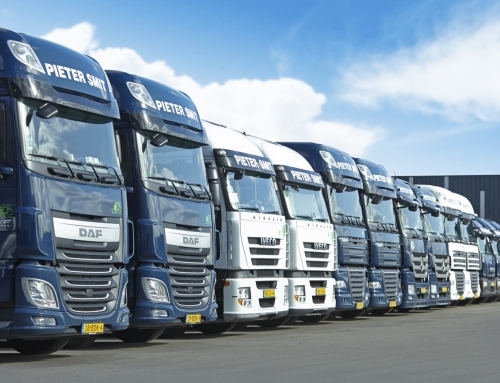 By combining these different qualities in an efficient manner, Pieter Smit Group has a unique position in the market. With our years of experience we have become one of the most renowned logistic companies in the entertainment industry in Europe. 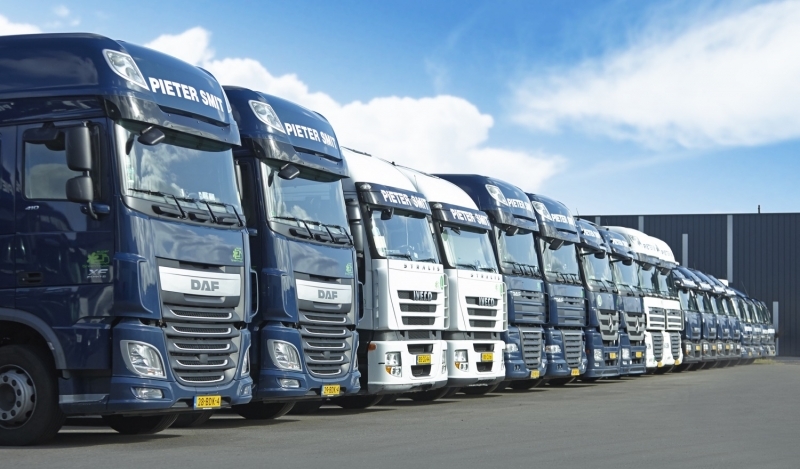 The Pieter Smit Group has a growing European network of local offices in Belgium, France, Germany, Italy, Portugal, Poland, Italy and Bulgaria. The head office is located in the Netherlands. As Allround Financial Expert you will be responsible for the complete administration of our 3 German companies. When you are interested in this position, please send your CV and motivation to eva@pietersmit.com att. Eva Albrecht.